The rest of this 2008 CD was comprised of great selection of bonus tracks. The first of which was an unreleased 1982 Bob Lamb mix of his debut single [for WEA] “Kiss Me.” Fans who know this bit of Duffy archaeology, will mostly recognize what occurred here. The first half of the mix hewed closely to the 7″ version but the second half added instrumental vamping before returning to the main theme with the last 30 seconds jumping deep into the pool of rubbery dub before ending cold enough to merit at least a “what th…?” from the assembled multitudes. At any rate, it was good of compilation producer Dermot James to have dug up several of the unreleased tunes in evidence here. The next track was the Booker T. Jones produced “Holes In My Shoes” from the “Kiss Me Two Times” double pack 7″. This lilting B-side was very singable and melodic but the creamy slick mid-80s sax puts a few holes in its sails. It says a lot for the caliber of the song that it manages to rise above that particular albatross. The coda where producer Jones diets with Duffy was also a nice touch. “Loves Duet” was a splendid B-side from the 1982 WEA edition of “Kiss Me.” As with the A-side, the band here was actually Birmingham synth-funkers [at the time] Fashion, and the early Duffy technopop sound was at its peak here with the warm analog synths abetted by actual drums to form a very different vibe to what would happen later for Duffy. Next came the crown jewel of unreleased Duffy material; the 7″ mix of “Baby Impossible!” I have written about the ultra-scarce 12″ mix of this track earlier. It’s notable to hear how the dub reggae trappings of the Olympic Mix were nowhere to be heard on this track. Instead, the Booker T. Jones production was effervescent pop cut jewel-bright from a land of perfect pop. Listening to this now, it kind of stymies me how this single was spiked and withdrawn for “She Makes Me Quiver” instead. True, “Quiver” sported impeccable lyrics, but the overall tone here was just so much more “Duffy-like” than the dance-oriented “Quiver” as mixed by Morales + Munzibai. Getting this track on CD was the main reason why I needed to purchase this CD after years of sitting on my hands like a jerk before the price became untenable. The languid and evocative “In This Twilight [long]” comes close to being the best track on this CD. I still give the edge to the irresistible “Be There,” but the songwriting here on “Twilight” remains an early Duffy peak. 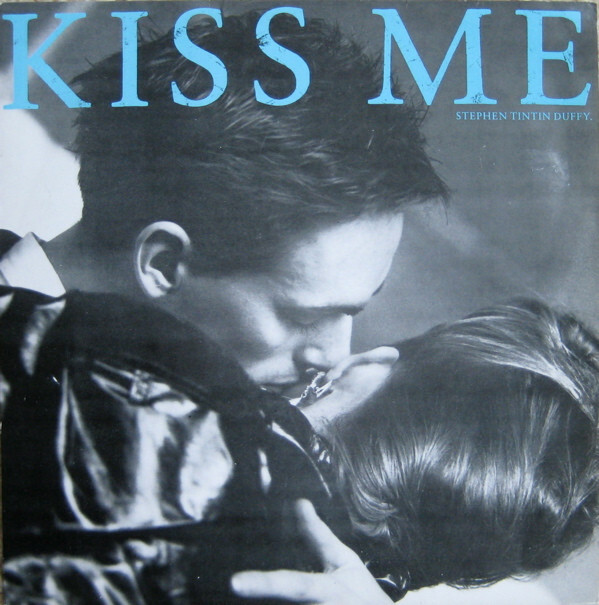 All of its eight plus minutes were fully justified by the inclusion of this extended and very undanceable B-side from the 1985 “Kiss Me” 12″ single. The song’s “second movement” at the the five minute mark provided a riveting nursery rhyme coda to an enchanting song. The next song in the mix was another unreleased track, “Little Lost Boy.” I can understand why the track was tabled the first time as it sounds like a Duffy pastiche. Imagine several of his compositions put into a blender and the result poured into your ears. It sounds like a Duffy song at any given moment. All of the signposts were there, but it completely failed to gel. There’s no simplicity or the thread of continuity that he brought to his mature work. I can’t shake the notion that this was among his earliest attempts. 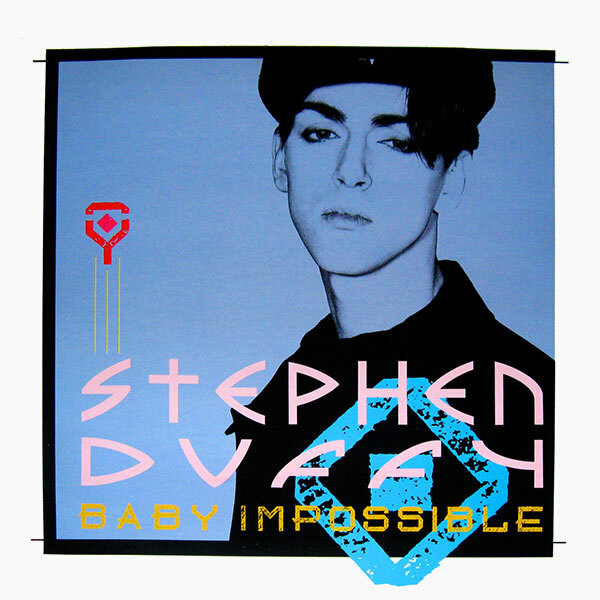 It superficially resembled “Baby Impossible” but was lacking in that song’s integrity. Finally, “Broken Home” from both the withdrawn “Baby Impossible” and “Icing On The Cake” singles provided a delicate splashdown for the album into full tilt Lilac Time waters. The instrumentation, made up entirely of lazy, Floyd Cramer piano triplets and acoustic guitar against Duffy’s multi-tracked harmonies was yet more indication of where his true intentions lay. The B-side material of Duffy’s was of such a high caliber that one wonders just how many songs he had in his notebooks by the time he finally made his bid album splash in 1985. This album, while it succeeded in making me a lifelong Stephen Duffy fan, is something of a mixed bag. It sounded like three album periods worth of material compiled into the best running that they could manage. Fortunately, most of it was capable songwriting from Duffy’s notebooks, and only “Believe In Me” failed these ears; owing to its arrangement and production. The liner notes here from Duffy were brief and very self-deprecating, so he obviously looked back on this period with a certain amount of squirming. He even apologized for the synthesizers and his singing. 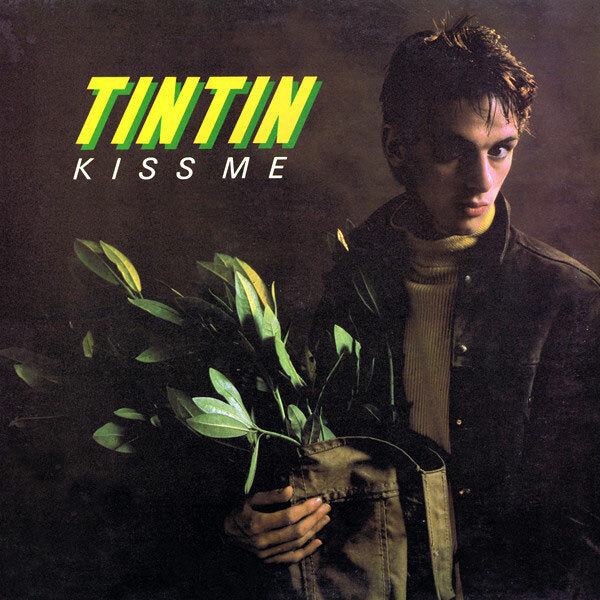 While the former were typical of the Mid-Eighties Malaise®, only his singing on the 1982 version of “Kiss Me,” where he sounded like a mewling kit provoked any eye-rolling, and that was offset considerably by the warm playing of Fashion in backing him up. He went on to say that he didn’t really get a handle on singing until he was about 39, and I get it, but most of what’s here got a pass from me. At the end of the day, this DLX RM was a pretty desirable return of the album to print. Producer Dermot James sourced some fine bonus materials with some real “crown jewel” material surfacing like “Baby Impossible.” The extant material mined for the rest of the bonus tracks hit uniform high points. Finally, the mastering by Alan Wilson completely eschewed brickwalling for a full-bodied, engaging sound. The only complaint that I can register against this CD was that it is now apparently OOP and is getting hard to find. Ironically, the original pressing from 1985 seems fairly common and affordable on the aftermarket. Duffy mavens will want both for the two remixed tracks used on the 2008 edition of the album. Meanwhile, there are many Duffy tracks missing form the Record Cell that need attending to for that Duffy BSOG in the back of my mind. Wish me luck. This entry was posted in Core Collection, Record Review and tagged 1985, 2008, Cherry Red, DLX RM, Stephen Duffy, The Ups & Downs. Bookmark the permalink.